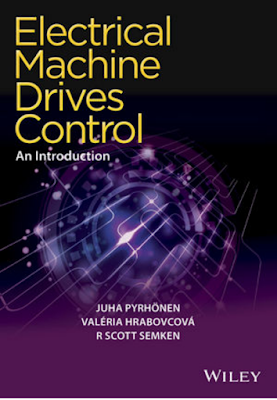 A basic study of electrical drives is fundamental to an electrical engineering curriculum, and, today, gaining a better academic understanding of the theory and application of controlled velocity electrical drive technologies is increasingly important. Electrical drives provide superior control properties for a wide variety of processes, and the number of applications for precision-controlled motor drives is increasing. A modern electrical drive accurately controls motor torque and speed with relatively high electromechanical conversion efficiencies, making it possible to considerably reduce energy consumption. Because of the present pervasive use of electric machinery and the associated large energy flows, the introduction of more effective and efficient electrical drives promises significant environmental benefit, and electrical engineers are responding by introducing new and more efficient electrical drives to a myriad of industrial processes. A controlled-velocity electrical drive combines power electronics, electric machinery, a control system, and drive mechanisms to apply force or torque to execute any number of desired functions. The term electric machinery refers primarily to the electromagnetic mechanical devices that convert electricity to mechanical power or mechanical power to electricity—that is, to electric motors or generators. The term control system refers to the control electronics, instrumentation, and coding that monitor the condition of the electric machinery and adjust operating speed and/or match force or torque to load. With a rigorous introduction to theoretical principles and techniques, this academic reference and research book offers the master of science or doctoral student in electrical engineering a textbook that provides the background needed to carry out detailed analyses with respect to controlled-velocity electrical drives. 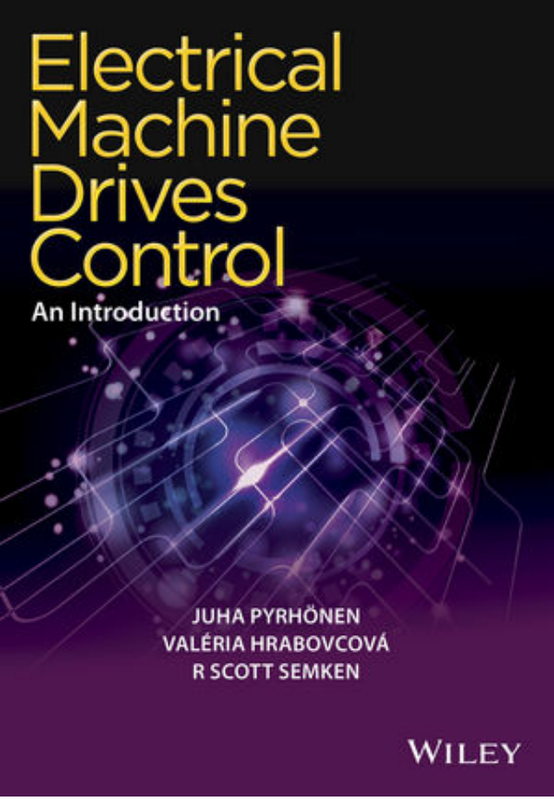 At the same time, for engineers in general, the text can serve as a guide to understanding the main phenomena associated with electrical machine drives. 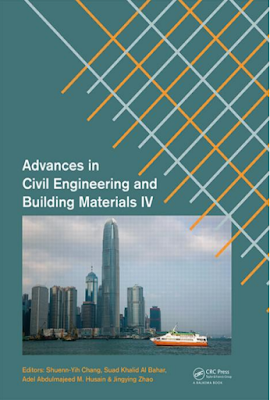 The edition includes up-to-date theory and design guidelines, taking into account the most recent advances in the field. The years of scientific research activity and the extensive pedagogical skill of the authors have combined to produce this comprehensive approach to the subject matter. The considered electric machinery consists of not only classic rotating machines, such as direct current, asynchronous, and synchronous motors and generators, but also new electric machine architectures that have resulted as the controller and power electronics have continued to develop and as new materials, such as permanent magnets, have been introduced. Examples covered include permanent magnet synchronous machines, switched reluctance machines, and synchronous reluctance machines.